The man who took tests for high school students as part of the "Varsity Blues" college entrance cheating scam pleaded guilty Friday afternoon and faces prison time. Interested in College Admissions Scandal? Add College Admissions Scandal as an interest to stay up to date on the latest College Admissions Scandal news, video, and analysis from ABC News. 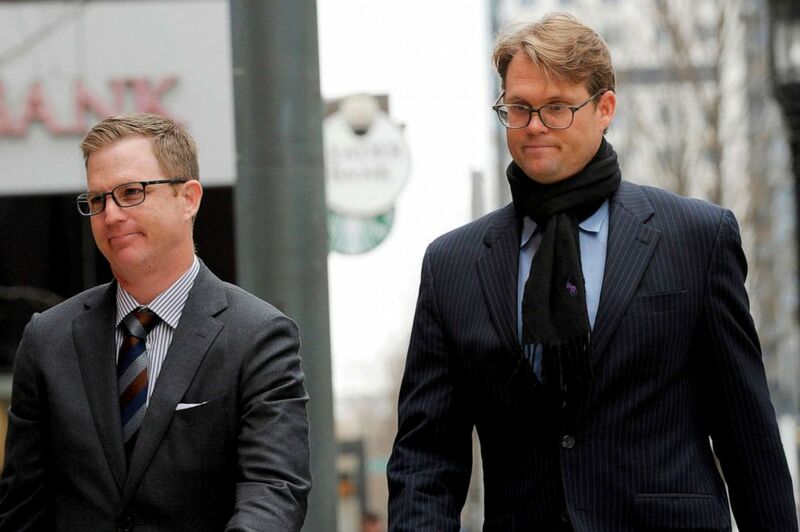 Mark Riddell (R) arrives for a court hearing at the John Joseph Moakley United States Courthouse in Boston, April 12, 2019. 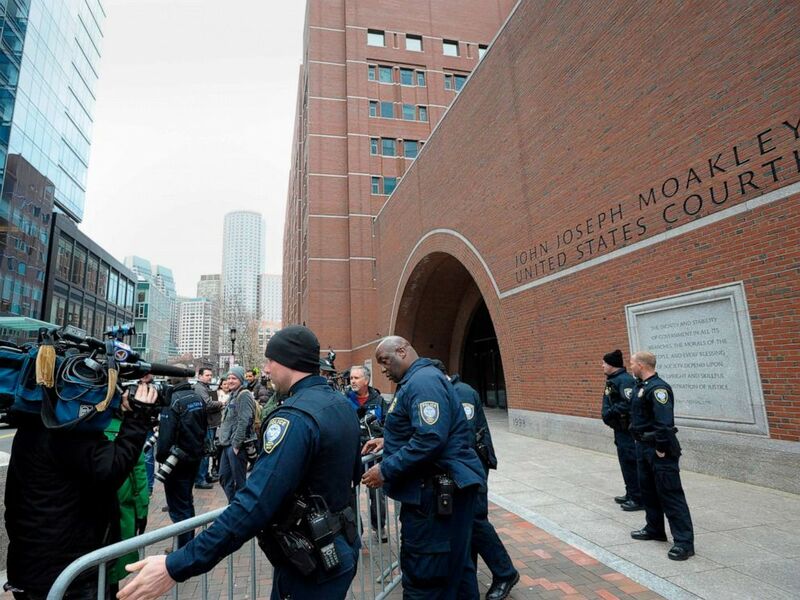 Police set up barricades at the John Joseph Moakley United States Courthouse during a hearing on the college admissions scandal on March 29, 2019, in Boston.